Created by Nicklaus Design, Bear Golf Course was designed as a championship length inland "links-style" course, featuring rolling fairways, strategic bunkering and well-conditioned greens. 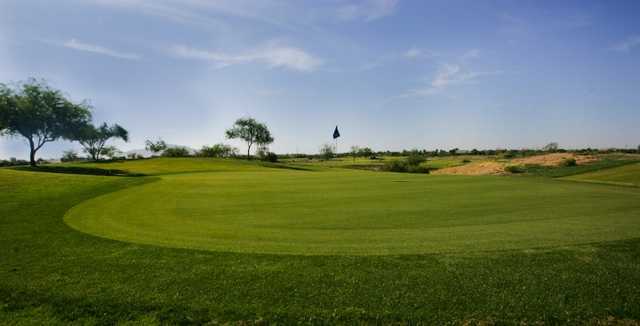 Created by Nicklaus Design, Bear Golf Course was designed as a championship length inland "links-style" course, featuring rolling fairways, strategic bunkering and well-conditioned greens. 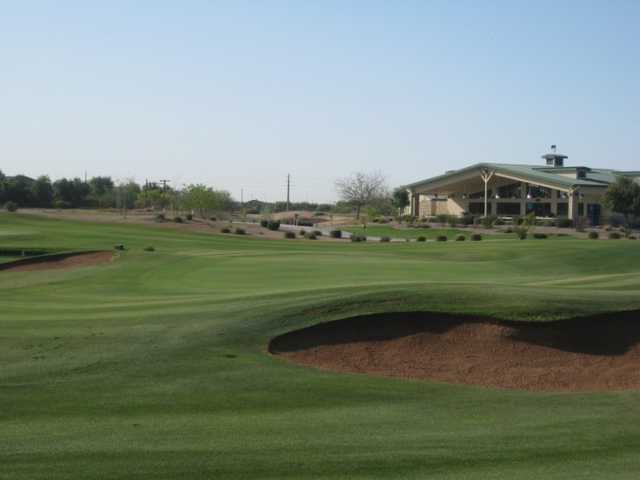 Nominated by Golf Digest for "Best New Daily Fee Golf Course" in 2001, Bear Golf Course is home of the annual Chandler City Amateur Championship. 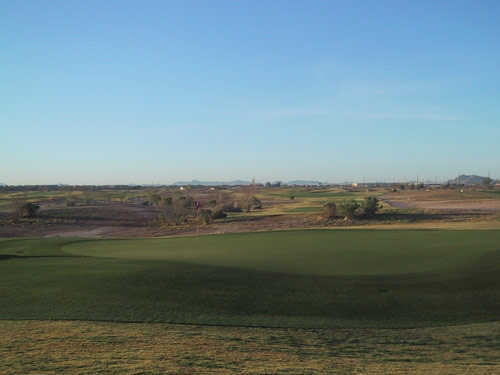 The golf course also hosts a variety of Arizona Golf Association qualifying events each year. 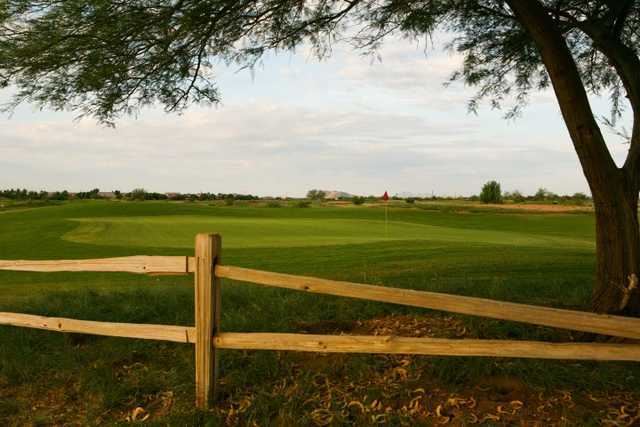 The facility also features a full practice and learning center, staffed by PGA Professionals who are available for both individual and group golf lessons.